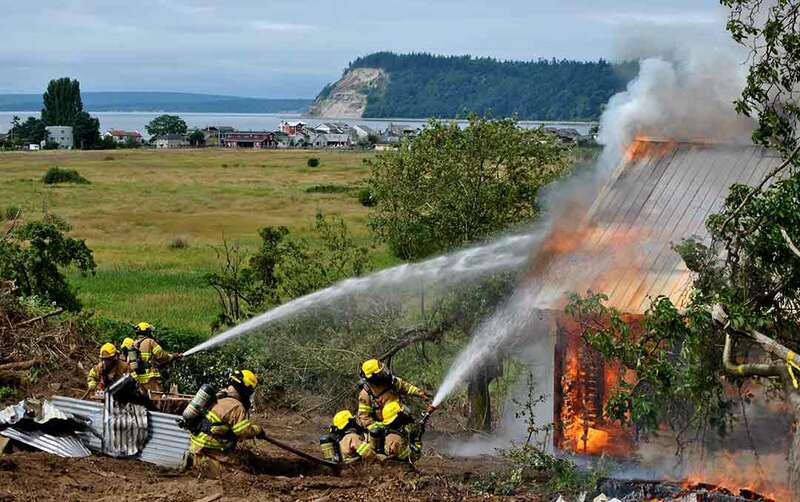 South Whidbey Fire/EMS welcomes volunteers from other parts of the state or country to join our force. 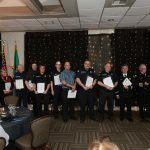 Requirements are current Washington State FF or EMT certifications (or both). There is a simple application process in order to ensure you have all the necessary training and qualifications. We will do a background check, drug test and contact your previous or current employer. We will request your records as well as review your application. We will also require you to take a work capacity test if you have not completed one within one year. 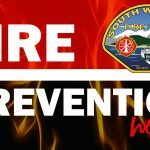 South Whidbey Fire/EMS has a special program for out-of-district and non-residents. 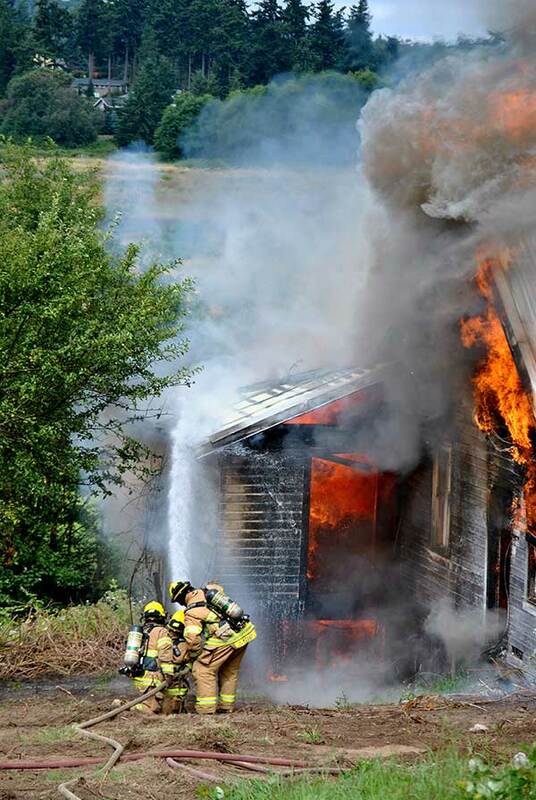 As an out-of-district volunteer (ODV), you have the ability to work at any station on that station’s duty shift. Duty shifts can be in 4-hour increments. You can sign up on one of our 3 BLS Aid units or on a engine shift on one of our 6 engines. If you choose to do an overnight shift (such as a weekend 12 or 24- hour shift), you will need to provide your own accommodations. In the near future, SWFE will be offering station quarters. Ferry passes will not be provided for shifts you sign up for. Out-of-district volunteers will be compensated at the current rates provided for our district volunteers. Ongoing training will include district and station training, as well as special teams training if the criteria for the team is met. 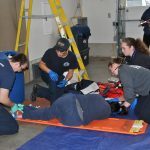 Please note that any additional training or certificates you may receive outside our district that meets Washington State fire or EMS criteria is also accepted. 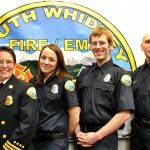 Learn more about becoming a volunteer for South Whidbey Fire/EMS. Download the information and get started today! 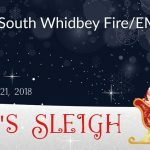 Copyright 2018 South Whidbey Fire/EMS. All rights reserved. Website by MoxieCreek, LLC.